Search engine optimization should be a vital part of any business's online marketing strategy, but it can be tough to keep ahead of the game. Search engines are always evolving and improving with the goal of giving visitors the best results. This means tactics for SEO change regularly, and businesses must stay on top of these changes to remain competitive. 3dcart takes much of the guesswork out of SEO by building top-of-the-line SEO tools directly into our platform. Every part of a 3dcart store is crafted to bring the highest-quality customer experience to shoppers and simultaneously draw the attention of search engines. With 3dcart, you can appeal to both humans and algorithms, without sacrificing for either. Rest assured your business runs on the best eCommerce platform for SEO. 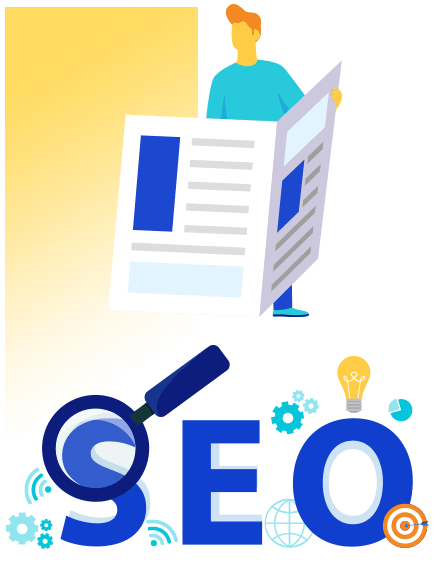 SEO stands for Search Engine Optimization and refers to the set of practices used by website owners to gain more relevant traffic to their website via organic search engine results. In simple terms, this means the purpose of SEO is to make your website appear at or near the top of the search results on Google, Bing, Yahoo!, and other search engines when a user searches for the type of product or service you sell. SEO best practices have changed substantially since the early days of the internet. Old strategies, such as hiding text on webpages or stuffing tons of keywords into page title attributes, are ineffective today and will even lead to penalties. Google is the primary decision-maker when it comes to "good" and "bad" SEO tactics, and they make these distinctions according to the idea that search engine results should always be useful. You'll find that this focus on usefulness means that optimizing your website for search engines has much in common with improving it for human visitors, except for a couple of technical things aimed solely at search robots. This is great for website owners like you because it means you don't need to do anything that runs counter to your main goal of providing a fantastic user experience — in fact, just the opposite! There are two categories of SEO: on-page SEO and off-page SEO. On-page SEO refers to techniques you implement on your own website, while off-page SEO refers to promotional efforts such as sharing your website through link building, social media marketing, and other strategies centered on getting links to your website from other websites. Your ability to properly use on-page SEO is strongly influenced by the tools available to you in your eCommerce software. SEO is vital for success in eCommerce. In previous years, online shoppers would often go straight to their favorite retailer's website to look for a desired product, but today the majority of shopping begins on a search engine. There are millions of eCommerce websites today and customers are always looking for the best price, favorite shipping options, and other preferences, so most of today's shoppers visit search engines first so they can compare the products they want across multiple sellers. Many shoppers will search using vague terms like "shoes." This is called a short-tail keyword. More specific terms like "men's shoes with non-marking sole" are called long-tail keywords. Long-tail keywords are much more heavily targeted, which makes them more likely to draw in high-quality traffic composed of visitors that are more likely to convert — and they also help you to rank for the short-tail keywords that are part of the long-tail keyword. Some shoppers will start out with a short-tail keyword and perform additional searches with long-tail keywords as they start to narrow down the product they want. Some shoppers may not even know the exact name of the product they're looking for. In this case, they're in search of a solution to a problem — for example, a customer who enjoys taking their dog on camping trips may search for long-tail keywords like "bug repellant safe for dogs," "pet-safe insect repellant," or "stop bug bites on dogs". The search results would then show the customer a Search Engine Results Page (SERP) containing several different products that match the keywords used in the search. These keywords are of drastic importance in getting customers to find your products when they shop in this manner. While the days of "keyword stuffing" are over, using them properly all over your website is an essential part of SEO. Unfortunately, some eCommerce website builders make it needlessly difficult to keyword-optimize your website. Keywords are not the only important part of SEO. After all, they draw the visitor to your website, but what then? User experience is another huge factor, and includes page speed, mobile device compatibility, content quality, and more. Most people today prefer to do their web browsing and shopping on mobile devices, so search engines prioritize mobile-ready sites. People also hate to be inconvenienced, so a page that loads slowly or uses a lot of mobile data is likely to turn them away — sometimes within a few seconds. If you want to sell online successfully, you need a complete SEO strategy that covers all of the above. To serve this goal, you must build your website on a platform that fully supports all the SEO techniques you'll need to use. Anything less, and your business will fall behind. There are many eCommerce platforms available today for building an online store. Since SEO is so crucial to your business's growth and long-term success, keep an eye out for SEO-friendly features while choosing an eCommerce solution for your business. These features will help you implement proper and effective SEO techniques on your website. However, if you choose a platform that lacks these features, you may find it extremely difficult or even impossible to follow SEO best practices. URLs are important for SEO because they present an opportunity to use keywords relevant to the product being sold. For example, if you sell luggage, a rain-resistant laptop bag could have a URL like www.yourstore.com/brandname-itemname-20-inch-weatherproof-laptop-bag.htm. This URL includes long-tail search keywords relating to the item. As a side effect, this URL structure can be understood by human readers, which makes your website more user-friendly. Some eCommerce software doesn't allow you to customize your URLs and instead generates them from the item name or number, often without the category designations. On inferior software, the same laptop bag might have a URL like www.yourstore.com/74629472F.htm or www.yourstore.com/brandname-itemname.htm. Both are missing valuable keywords and are poor for SEO, especially if the brand name and item name aren't actually descriptive of what the item is. The page title is an HTML attribute that serves as the name of a given web page. The title is used as the "name" of a page when it appears in search results and when a page is shared on social media. The title also appears in the visitor's browser tab and is the default name when a page is favorited or bookmarked. Good page titles are good for SEO, social sharing, and user-friendliness alike. A descriptive page title makes your link more likely to be clicked on, whether in a SERP or a social media post, and helps customers find your page in their tabs or bookmarks. Unfortunately, some eCommerce platforms simply generate page titles from the page's main headline (H1 heading), which can cause similar issues as using an unoptimized URL. The page's main headline may not have the type of information you need for a good page title. The ideal page title structure is Main Keyword – Second Keyword | Store Name, and you can't rely on automatic generation to get those keywords right. Customizable page titles are essential. Your website's navigation structure determines how easily visitors can browse your website and find what they're looking for. If properly structured, site navigation can also benefit your SEO. This is because navigation links can serve as keywords on your website pages — but only if you have control over how these navigation links appear. Some product and category names can be unwieldy, and much like URLs and page titles, navigation links are often generated from them. You need an eCommerce platform that lets you control how your website navigation links look, both for user-friendliness and for SEO. If your website lacks this feature, you'll miss opportunities for keywords and look messy and confusing to your customers. You should also be able to use both a navigation menu and breadcrumb links — a set of contextual links that tells the customer where they are on your page and usually looks like Category > Subcategory > Product. Customers often use breadcrumb links to "follow the trail" back through your website. The meta description is another HTML attribute that provides information about a web page. While the title tag gives a web page a name, the meta description consists of a short summary of the page's content. This summary often appears in search engine results and has a huge effect on how appealing your link is to the viewer — a great meta description can make your link stand out among the other entries on the SERP and result in many visitors to your website. While Google announced in 2009 that their algorithm doesn't use meta descriptions while calculating search rank, a good meta description is still important for human visitors. The meta description can be the deciding factor in whether a person clicks on your link or goes to one of your competitors, so you'll want to optimize it. However, if your eCommerce software doesn't let you write a meta description, search engines will simply harvest a snippet of text from the page, which may not be informative at all — meaning no boost to your click-through rate. ALT tags are text descriptions added to images. 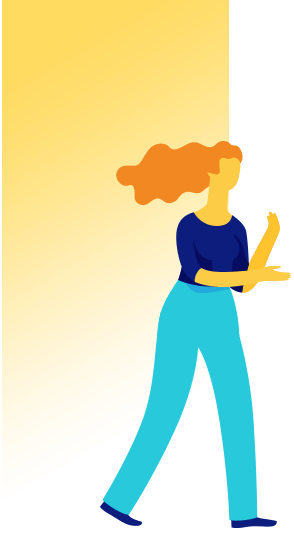 They help search engines and other bots understand the content of an image and also aid visitors with accessibility issues (for example, if they're relying on a text-to-speech reader to navigate a website). ALT tags are not the same as image captions, which appear beneath the image — they're added "behind the scenes" to an image via the website's HTML code. 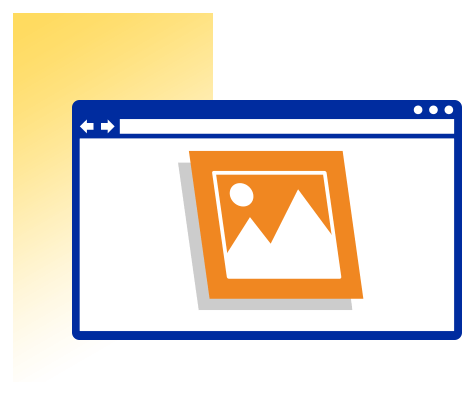 ALT tags help your images rank better on image-based searches such as Google Image Search. Some eCommerce platforms attach ALT tags based solely off the product name or number. It's best if you can edit the ALT tags to be more descriptive of the image, especially when the product name doesn't sufficiently describe the product. This is common in the apparel industry where items are often named after designers or brands. Changing the ALT tags of these product images to include a few words of description will help search engines understand what type of product the image shows. The H1 heading is the main headline of a web page, designated as such by the H1 HTML tag. H1 tags have strong importance in SEO because they help determine how relevant the web page is to the user's search query. They're also directly useful to human visitors because they immediately inform readers what the page is about, much like a newspaper headline. Many eCommerce platforms generate H1 headings based on product names, but this results in the same issues as the other auto-generated elements: your product name is not necessarily ideal for usage as an H1 heading. There are a few eCommerce platforms that don't include H1 headings at all, which is a huge mistake. For best results, your online store's software should utilize H1 headings on every page and allow you to customize them as needed. The goal of search engines is to bring the most relevant web pages to the top positions in search results. Pages with duplicate content cause problems because search engines can't tell which identical page is the "right" one, so the authority of each duplicate page is spread across all the duplicates. Even if you're careful not to duplicate content across your website, search engines can still interpret some pages as duplicates. This commonly happens with multiple-page categories and products visible at more than one URL. Canonical URLs serve as the "official" URL of a page that can be found in multiple locations, so search engines will focus only on the canonical page and ignore any duplicates. You need canonical URLs for your website so you can avoid your pages being misinterpreted as duplicate content (e.g. "Men's shoes, page 1," "Men's shoes, page 2," "Men's shoes, page 3," etc. all being listed separately in SERPs and competing with one another). Make sure to choose an eCommerce platform that lets you define canonical URLs whenever needed. In the world of SEO, it is said that "content is king." What this means is that a website's content is of utmost importance because content is what ultimately decides how useful any given web page is. Content marketing is the practice of creating great content that will draw attention to your website and your products. This can take the form of helpful articles, reviews, tips and tricks, news, and other topics related to your industry, all of which can appear in search results. Blogging is the easiest way to continually add fresh, high-quality content to your website. Much of that content can be "evergreen," meaning it stays relevant forever. Evergreen content plays a huge part in building search engine ranking over the long term. However, if your blog is separate from your website (and under a different domain name), none of your blog's ranking will transfer to your online store. That's why you need an eCommerce platform with a built-in blogging module — plus, this also means your website's design will carry over to your blog for a consistent look. Social sharing buttons are a quick, convenient way for website visitors to post your products, blog posts, web pages and more to social media such as Facebook, Twitter, and Pinterest. Social media sharing is an excellent source of exposure and organic traffic, plus the off-page SEO bonus of backlinks to your website. People trust word-of-mouth recommendations far more than they trust advertising, and it's well-documented that "social proof" (i.e. other people sharing their positive experiences) plays a huge part in helping customers decide to try a new product. Some eCommerce platforms don't include social sharing buttons, or reserve them for a higher-tier plan or a plugin that costs extra. While it's possible to share a page by copying and pasting the URL, people are much more likely to share pages when all it takes is the click of a button. This is especially true for mobile, where copying and pasting can be difficult. If your eCommerce software includes built-in social sharing buttons, your customers are much more likely to share your products and content. An XML sitemap is essentially a list of the pages on your website formatted to help search engines find and index them. 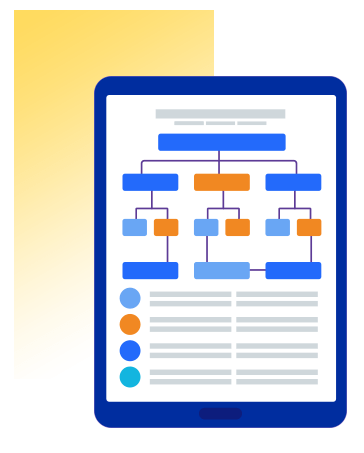 While you've probably seen sitemaps listed on websites, an XML sitemap is not the same thing — the "Sitemap" link on a website leads to an HTML sitemap that serves as an index or table of contents to help human visitors explore the site. An XML sitemap is similar, but targeted at search engines, not humans. XML sitemaps give search engines a shortcut for finding and indexing your website's pages, but it's tedious and difficult to create an XML sitemap yourself, especially if your site has hundreds of products. 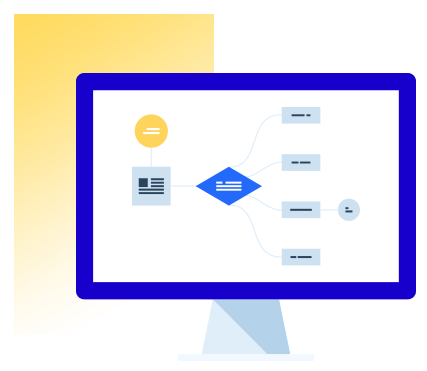 An eCommerce platform with automatic XML sitemap generation will create the sitemap for you and keep it updated whenever you add or remove a page, including product pages. This saves hours of work, but some eCommerce software doesn't offer this feature, or charges extra for it. Your domain name serves as your website's address, which people type into their browsers to visit your website. A domain name is often the same as the business name, and serves an important role in establishing your brand. 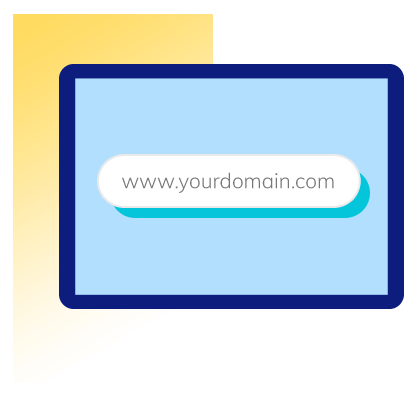 Having your own domain name is a mark of professionalism and signals to customers that your business is a "real" business. However, some eCommerce platforms don't allow you to use your own domain, or impose an extra fee for connecting your domain name to your website. Instead, these platforms will assign you a subdomain, like yourstore.platformname.com. This hurts your branding by including the eCommerce platform's name in the URL, and can make customers view you as "just another seller" and not a real business — plus, most of your SEO will benefit the platform itself instead of your store! Always use an eCommerce platform that lets you use your own domain name at no extra charge, or even includes a domain for free with your plan. Sometimes, you're going to need to delete a page from your website. Maybe a product has been replaced by a new version of that product, or maybe you're overhauling your URLs to be human-readable (and SEO-friendly). The problem is that simply deleting a page or changing its URL will destroy most of the link authority you've built up through SEO on that page and will also break any existing links to the old URL. You can avoid these issues by redirecting the old URL to the new page. 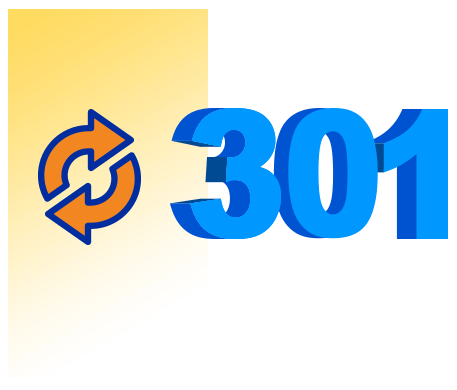 A 301 redirect automatically sends visitors to the new URL when they visit the old one, preserving your SEO efforts and preventing visitors from reaching an error page if they click an outdated link. Unfortunately, many eCommerce platforms don't give you the tools to create 301 redirects easily, and with others it's impossible altogether. The best eCommerce software lets you set up 301 redirects in your control panel without touching a line of code, and even generates them automatically when needed. The robots.txt file provides search engines with instructions on how to index your website. It tells search engines which pages are important, like products, categories, and company information. It also allows search engines to skip the unimportant pages that don't need indexing, like utility pages including "Log In" or "View Cart." Without the instructions in robots.txt, search engines will waste time and bandwidth crawling unnecessary files. Most eCommerce platforms automatically generate a robots.txt file that excludes the typical irrelevant pages from indexing. However, the needs of your website may cause you to want to exclude additional pages your eCommerce software didn't predict. In that case, you'll need direct control over the robots.txt file. This can be difficult if your platform doesn't provide a way to edit robots.txt in your dashboard or allow access to your website's files, and in some cases, you'll need to pay extra for a plugin. How do you know if your SEO is working? You could try searching for your products' keywords and seeing where you rank, but nothing compares to the wealth of information you can access through Google Analytics. The data Google Analytics provides can help you identify which of your SEO techniques are most successful and which need improvement. 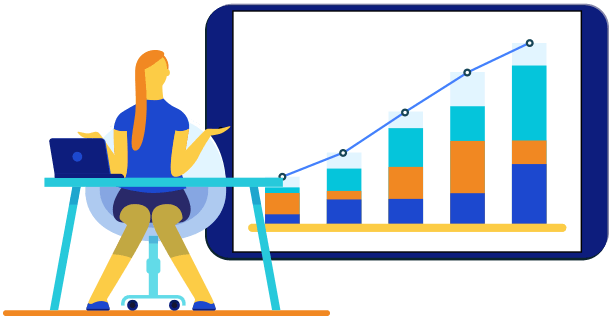 You can view your organic search traffic, the quality of that traffic, and even the revenue you've earned through that traffic — and more. 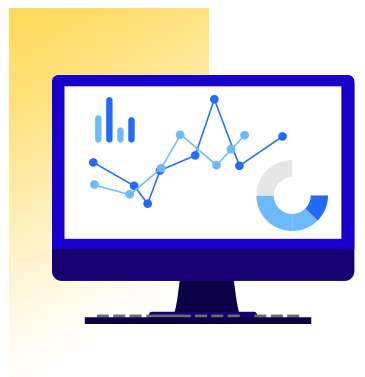 Google Analytics is free to use, but not every eCommerce platform makes it easy to use with your online store. 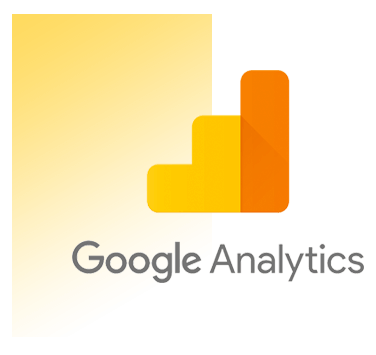 Look for a platform that has a direct integration with Google Analytics so you can view and use this valuable data with ease. Some eCommerce software only lets you connect with Google Analytics through an app or plugin — usually with an extra fee — while others reserve it for higher-tier plans or have no integration available at all. Like so many other SEO essentials, a built-in integration is best. 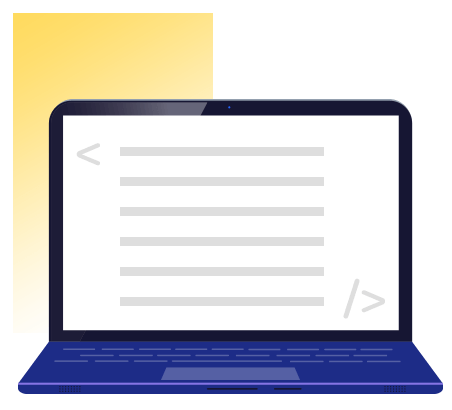 Scema.org markup is a set of code standards that help provide more informative results in SERPs by helping search engines understand the meaning of your content. With Schema.org markup, you can "tell" search engines how to display information such as the author of a blog post, the price and star rating of a product, and much more. Users are much more likely to click on a search engine result that looks better and gives them a better idea of what they're clicking, which Schema.org markup can accomplish. Using Schema.org markup will help your website rank better overall, and will draw in more visitors simply because you have better-looking results on SERPs. Adding it manually is only possible if you have direct access to your website's code, so some eCommerce platforms have built it into the software to generate automatically from the fields you fill out while adding a product, blog post, or other page. Make sure you use a platform that has this advantage. With so many eCommerce platforms out there, how do you determine which offers the best SEO? We've discussed the SEO-friendly features you need, but features aren't always clearly outlined on an eCommerce platform's website, and it's often difficult to make a meaningful comparison. Some SEO features also have a bigger impact than others, which can make your choice even harder. Website speed or page speed refers to a set of criteria that covers the speed and ease of use of a website, and is affected by redirects, load times, and everything else that causes delays for visitors. The best indicator for website speed is Google's PageSpeed Score. The higher your website scores, the faster your website and the better your SEO in this area. You can test your PageSpeed on Google's PageSpeed Insights, which will score your page and provide suggestions on how to speed up your website. Website speed is influenced by several factors, including the size and format of images, the efficiency of code, the order in which different page elements load, and more. Some of this is under your control — for example, you can avoid unnecessary redirects and exclusively use optimized images. But most is dependent on your eCommerce platform's programming and the design practices used in your store's template design. Page speed is crucial for SEO because search engines view faster websites as more desirable to visitors. Websites that take longer than a couple of seconds to load (at most) are likely to be abandoned by impatient users, increasing your bounce rate and costing you ranking — and customers. Mobile devices are quickly overtaking desktop computers as people's favorite way of browsing the internet, and every year, the proportion of mobile-exclusive online shoppers grows. If a customer can't conveniently browse your online store from their smartphone or tablet, you're likely to lose them forever. In search engines' mission to bring the most useful pages to the top, mobile-friendly websites will always outrank unoptimized ones. Some websites target the mobile market by creating a mobile-specific version that customers are automatically redirected to based on their device. However, the best way to create a mobile-friendly website is to use responsive design — a webpage design that automatically resizes and adjusts itself to fit any size screen. This eliminates the need for a redirect and helps your website look the same across all devices, and also prevents you from having to maintain multiple designs. 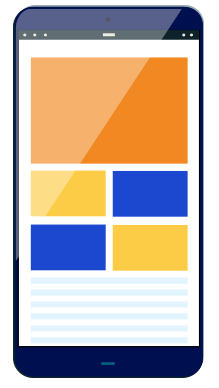 Similar to their PageSpeed Insights, Google also offers a Mobile-Friendly Test to help evaluate the mobile-friendliness of your website. After reading about all the requirements for effective search engine optimization, you might feel intimidated knowing you'll have to use all these best practices on your own website. Our analysis of different eCommerce platforms has also shown that most really aren't reliable for SEO, and even the most popular software may be missing a crucial feature. This realization can leave you feeling lost and concerned with how difficult it may be to implement great SEO on your own website. This is where 3dcart steps in. With over 20 years of eCommerce experience, we have a deep understanding of how SEO requirements change over time and we're well-versed in the technical aspects of optimizing an eCommerce website. As SEO best practices change, we've kept up-to-date on the needs of online stores and built a full suite of SEO tools into the 3dcart software. Between automatic optimizations and easy customization of important elements, everything you need for SEO is at your fingertips. The power of Accelerated Mobile Pages brought to your online store. 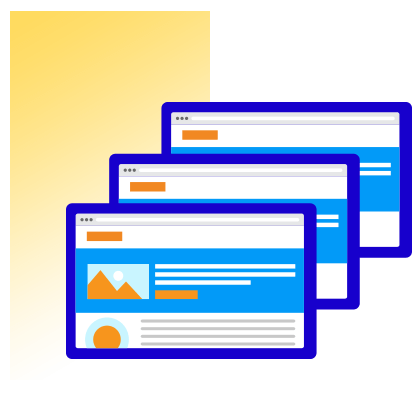 AMP pages load at blazing-fast speeds, appearing almost instantaneously to your visitors. 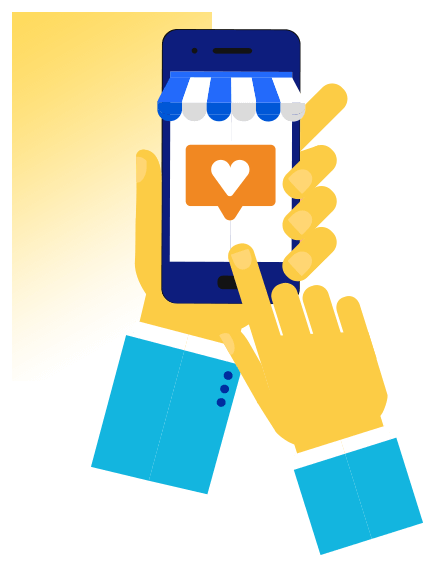 Version 8 enhances your product pages with AMP, benefiting your customers as well as your search rankings. 3dcart product URLs are structured with SEO in mind and are ready to customize with product names or keywords. Automatically-generated URLs use the product category and name and you can change them however you see fit. Mobile browsing and shopping are the future. 3dcart's responsive design ensures full compatibility on all devices, allowing you to tap into the mobile audience and sell across more platforms, everywhere. Mobile-friendly web sites have a significant advantage in search results. Canonical URLs prevent SEO penalties for having multiple overly-similar pages on your site, which can easily happen in an online store. 3dcart has this functionality built in, so you can refer search engines to a single page to optimize your rankings. 3dcart stores follow best practices for PageSpeed as outlined by Google, ensuring the maximum possible page load speed across your entire site. This contributes to your visitors' experience and provides a bonus to your search engine rankings. Meta descriptions let you define the "blurb" about your pages as seen in search engine results. With 3dcart you can customize these easily, to boost SEO rankings and make your search listing more attractive to click on. 3dcart lets you create unlimited content pages to add relevant information to your site. 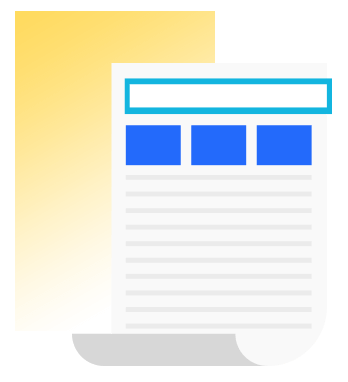 With content pages, you can provide evergreen content that will add value to your site and contribute to your search engine rankings over both short- and long-term. 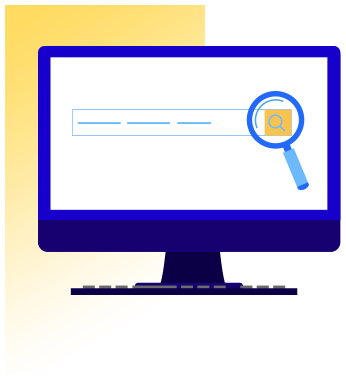 Page title attributes are fully customizable to allow you to add relevant keywords and more, rather than simply being generated from the name of the product. With this feature, you can rank for more searches by crafting your page titles to be descriptive and helpful. 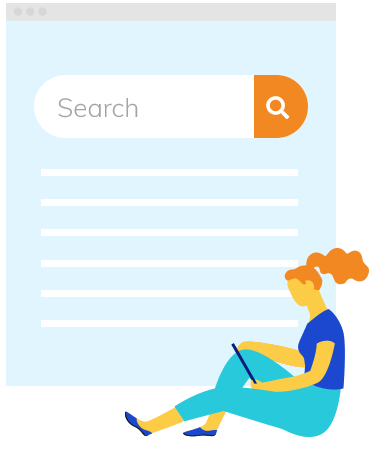 Brands pages let you list your products by manufacturer, assisting customers who prefer a specific manufacturer for a product, and giving you yet another chance to rank your products for relevant keywords as some customers search by manufacturer name. An XML sitemap is vital for search engines to properly index your site, and 3dcart is on top of the latest technical requirements for this valuable SEO feature. 3dcart's included sitemap follows current standards to provide the highest benefit possible to your online store. The RSS Reader feature allows you to add targeted content with real-time updates directly to your website from RSS feeds like Yahoo News, Google News, MSN News, and more. Using relevant RSS feeds is a search-engine-friendly way to freshen up your site with content your visitors will love. Blog posts are a fantastic way to keep adding value to your site through fresh content. 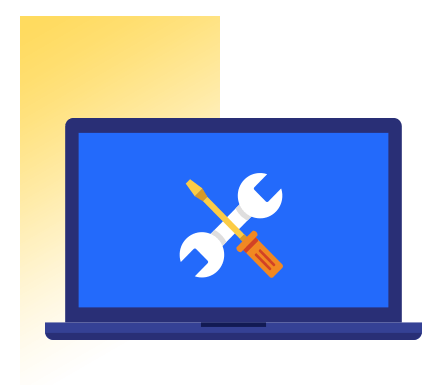 Share product updates, industry news, tips and tricks, and more — all of which will help your site rank for pertinent search terms, increasing your online store's visibility. 3dcart sites have built-in support for the Schema.org initiative, providing informative structure data to search engines to help them determine what your site is about. This guarantees more relevant search results and puts your site in front of more interested visitors. Recent Google updates made security more important than ever before, ranking HTTPS higher than HTTP on all counts. 3dcart stores are secured with HTTPS sitewide, providing a rankings boost and presenting a safe shopping environment to your customers. Need to change a URL without losing accumulated ranking power? Use a 301 Redirect to ensure that the old URL still goes to the moved page, preserving most of your rank. Automatically detect 404 errors and redirect your customers to another page for a seamless shopping experience. 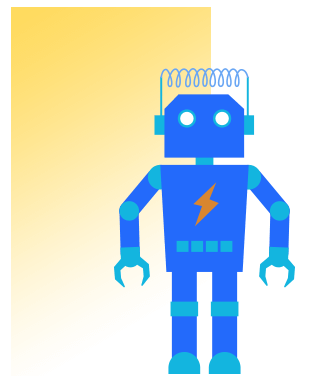 You can freely edit the Robots.txt file, giving you complete control over how visiting search engine robots index your website. Prevent certain pages from being indexed to prevent false data and even disallow crawlers from entire regions. Having updated content is vital for SEO. 3dcart can randomly pick featured products for your home page and display a different selection on each page load. This feature is also available for cross-selling related products from the same category on product pages. All the category and product pages include breadcrumb navigation on top for easy access to each one of the parent pages. This helps customers navigate your website and provides an SEO boost through the presence of relevant keywords. 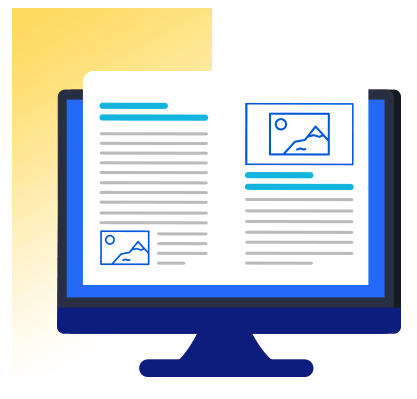 ALT attributes for images are automatically generated with product names, ensuring your site meets accessibility standards and providing a rankings boost. H1 tags are applied to the customizable main headings on every page, drawing search engine attention.